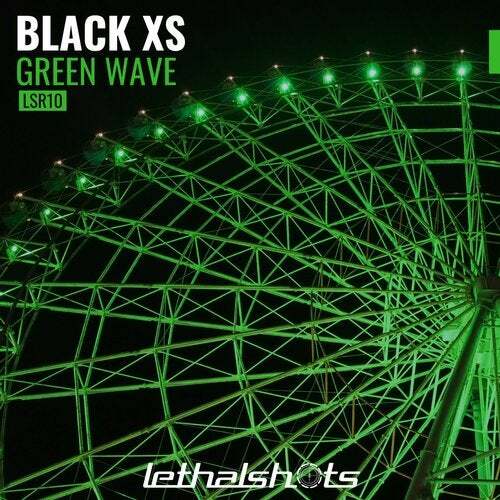 The 10th release on Lethal Shots comes courtesy of Recoverworld favourite Black XS with Green Wave. The perfect marriage of pulsating bass and deep kick keeps the bottom end rocking together with a sonic bombardment of cool FX and stabs which gently introduce the melody. The breakdown opens up into a festival of melodic beauty with warm pads and an infectious hook line before the track kicks back in with all its tech trance glory. Black XS always delivers and so do Lethal Shots making this a marriage of perfection and another huge coup for this outstanding label.